I am writing to inform you all of an ADA Presentation set forth by Bob Huff through the Arcadia Chamber on April 1, 2011. We are NOT speaking at this event, the main presenters are going to be from a group called Lawyers Against Lawsuit Abuse. We are going to be in attendance. I do have some reservations as to what this event will have, content wise. 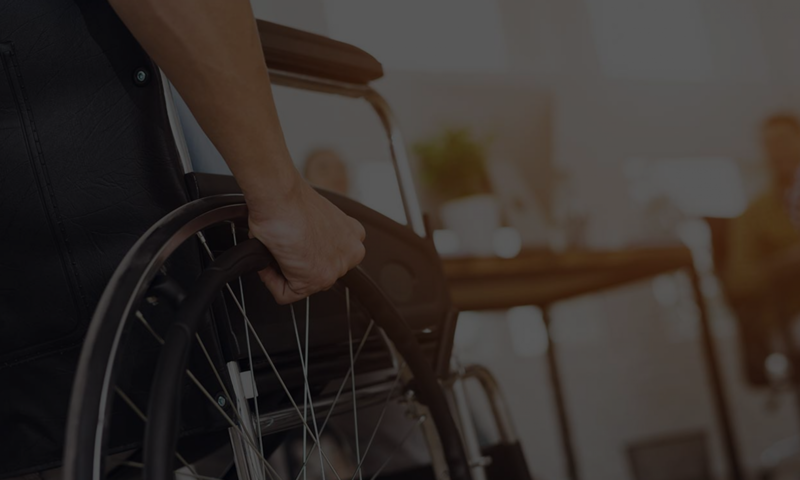 Any kind of education is good for Businesses on ADA Compliance (as businesses lack any kind of knowledge in this area) but as attorneys, they can only react to lawsuits and the legal situation. As much of the serial litigation that happens stems from a lack of physical compliance, getting an ADA compliance inspection is really the only way to become compliant (and thus, avoid lawsuits). I doubt that attorneys will do CASp or ADA inspections themselves. At most they will tell their clients to hire an ADA expert. The worst, they give their audience the impression that they don’t actually have to comply. Details: The purpose of this Workshop is to educate business about state and federal ADA laws and present guidlines to avoid lawsuits for non-compliance. Attendees can enter Gate 3 or Gate 8 and follow the signs to the South Admissions Battery. After walking through the gate, go up to the escalator in the breezeway and turn left on the mezzanine level until you reach the Baldwin Conference Room. This event is FREE to the public. So it is worth going to, if you are in the area.